The Los Angeles craft beer family has exploded over the past few years. And not to be outdone by beer hotspots like Torrance and the Arts District, the San Gabriel Valley has just landed one of the largest craft breweries in the country. 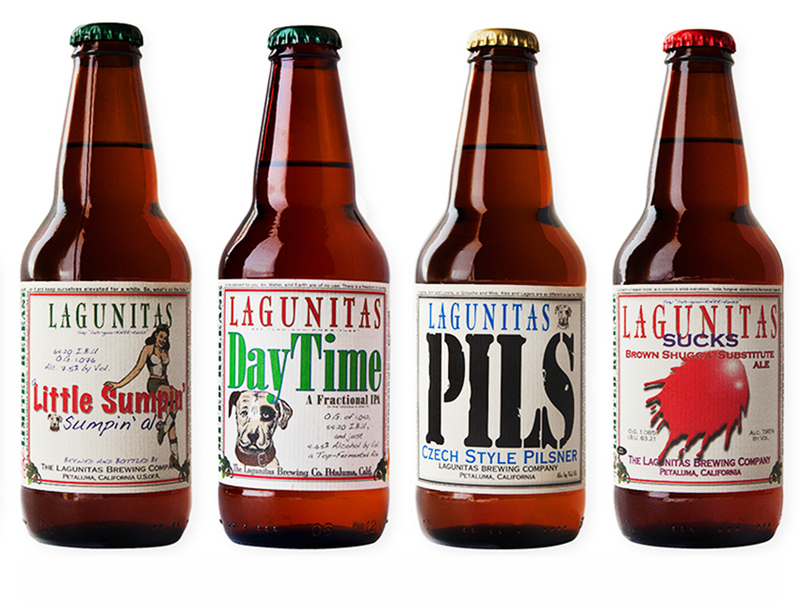 Petaluma-based Lagunitas Brewing Company is already the sixth largest U.S. craft brewer by volume. The company has breweries in Petaluma and Chicago. And now it plans to nearly triple its portfolio by opening up a 178,000-square-foot brewing space at the foot of the San Gabriel Mountains in Azusa. Lagunitas founder Tony Magee says in a blog post that the company’s original location in Petaluma is nearly maxed out when it comes to production capacity and that shipping beer to Southern California from the Chicago brewery doesn’t make any sense. There’s demand for that beer on the East Coast, and trucking it to California isn’t very environmentally responsible. So why Azusa? Well, the reasons all point to some of the major forces crafting (ahem) the craft beer business today: Water scarcity, emerging markets and the maturation of America’s beer scene. On the Mexican craft beer drinker (on a Beer Advocate forum): “Has anyone on this board ever thought about how it is that no U.S. craft brewer sells drop one in Mexico? I’ve thought about that. A lot. I believe that we will sell Lagunitas in Mexico.” Azusa, he says, sets Lagunitas up for a big push into the Mexican market. On getting older (from the same B.A. post): “I’m 55 years old a couple of weeks ago and I’m feeling ambitious… Wouldn’t you be excited to think of your own favorite home-brew recipe being enjoyed by some bugger in Belarus… or CapeTown? It gives me goosebumps and I want more of ’em before they ring the bell.” Global expansion for Lagunitas, Magee says, starts right here in L.A. County. The brewery and taproom is set to open in 2017.